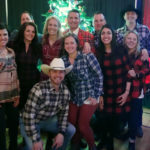 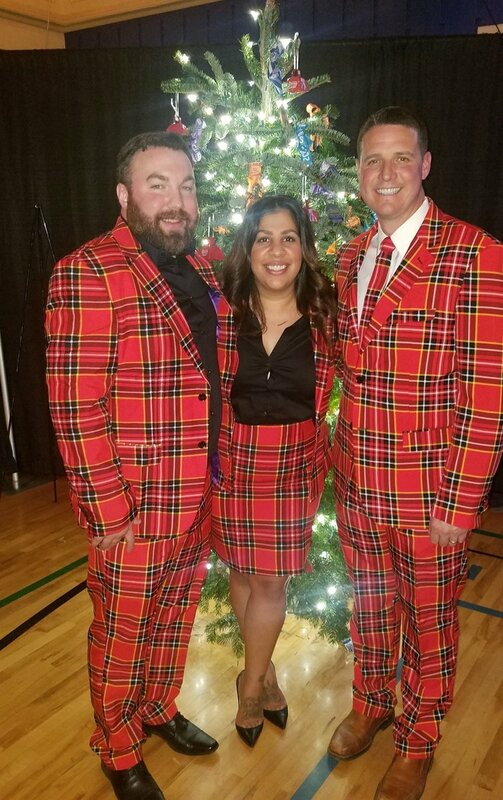 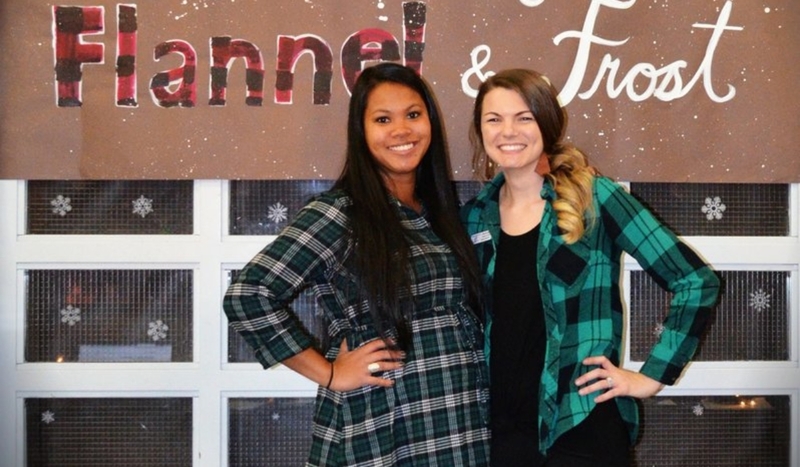 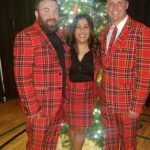 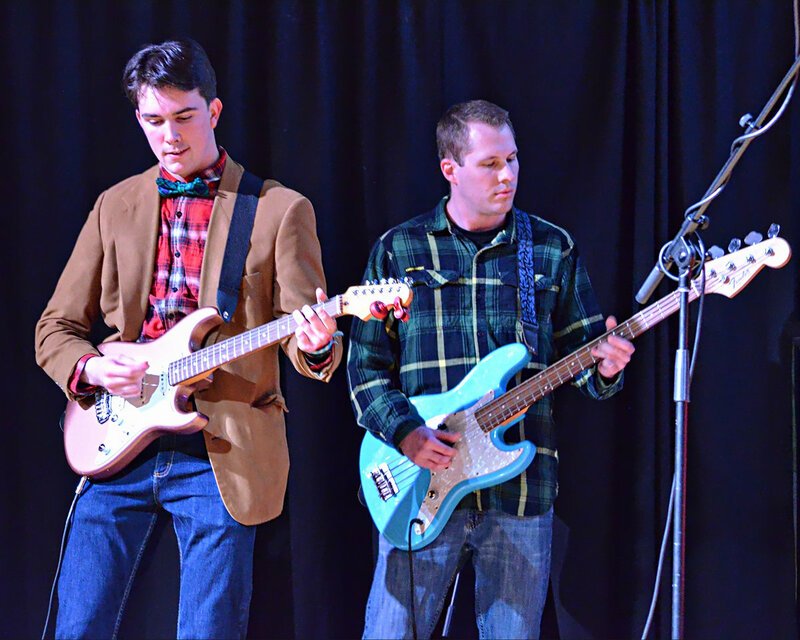 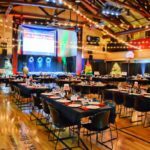 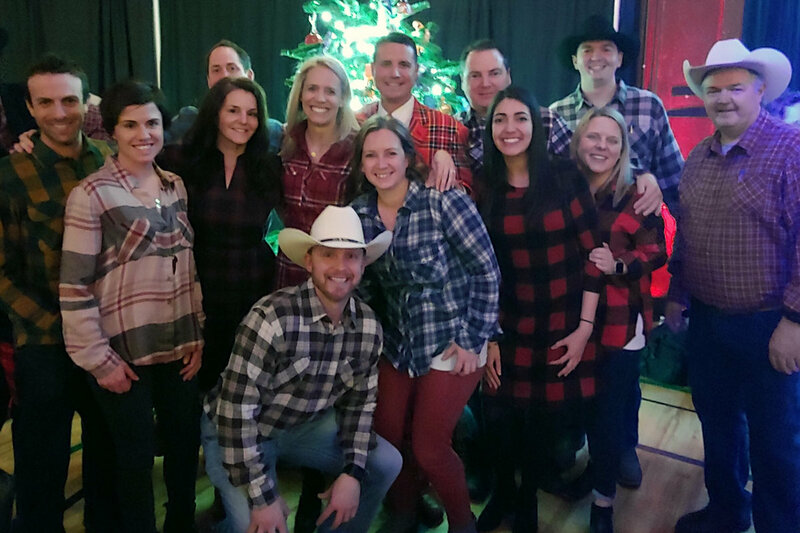 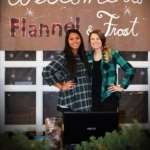 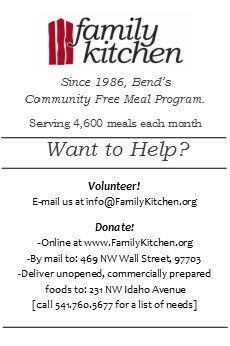 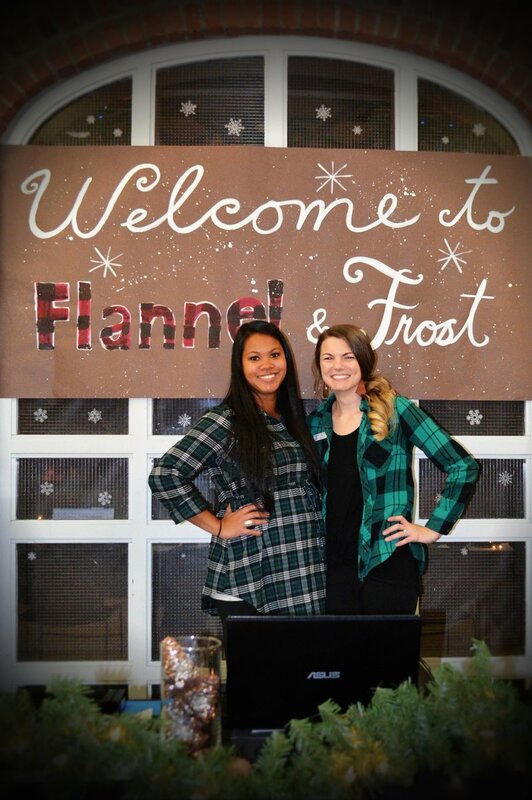 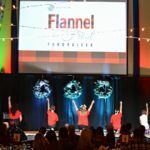 Boys & Girls Clubs of Bend hosted their Inaugural Flannel & Frost Fundraiser November 30 in the Club's gymnasium which they transformed into a snow-inspired wonderland. 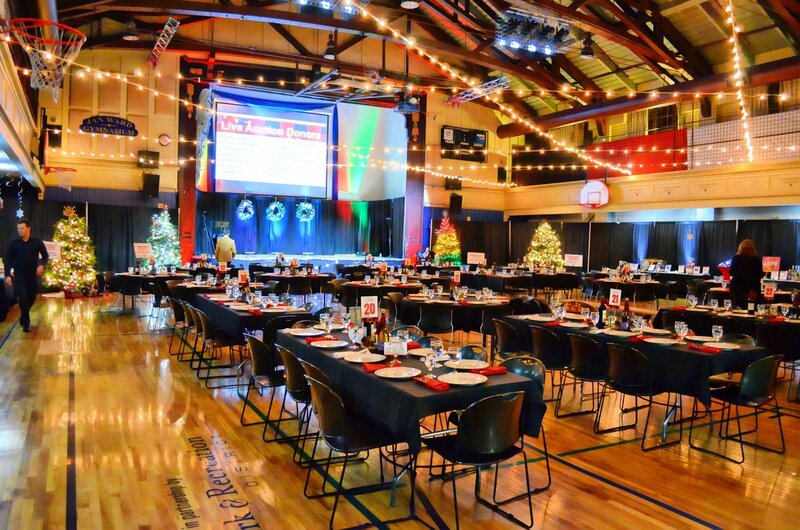 The evening included live and silent auction, family-style dinner, drinks and a celebration of all things winter. 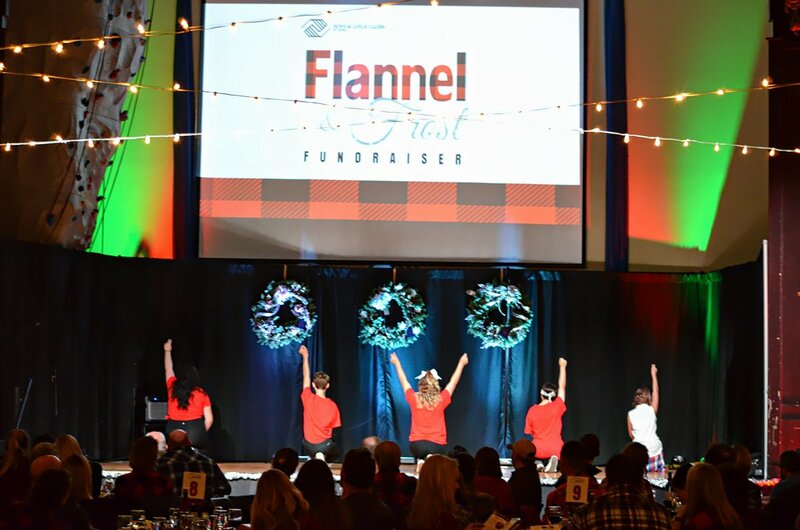 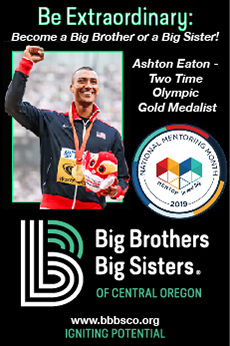 The evening raised more than $73,000 to support local youth. 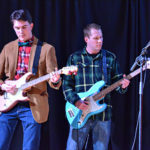 PHOTOGRAPHY GLORIA WILLIAMS.